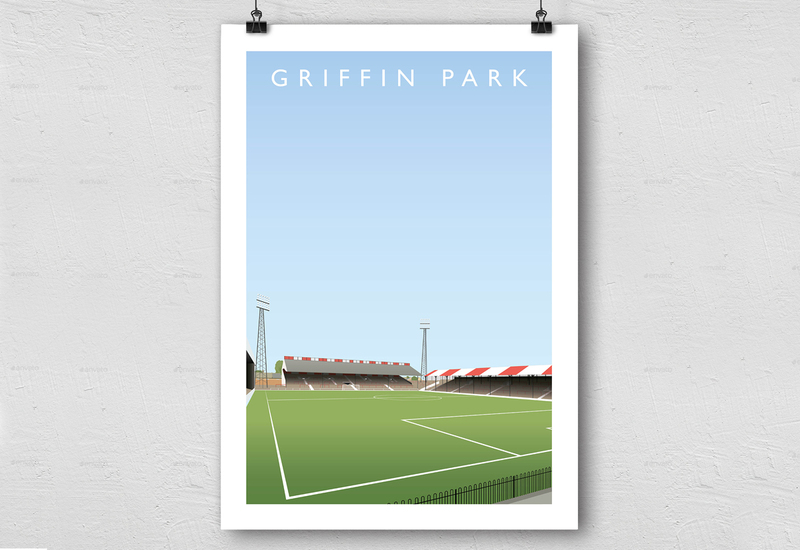 Beesotted have commissioned artist Matthew Wood to produce a very limited first batch of these stunning A2 prints of Griffin Park in all its glory. 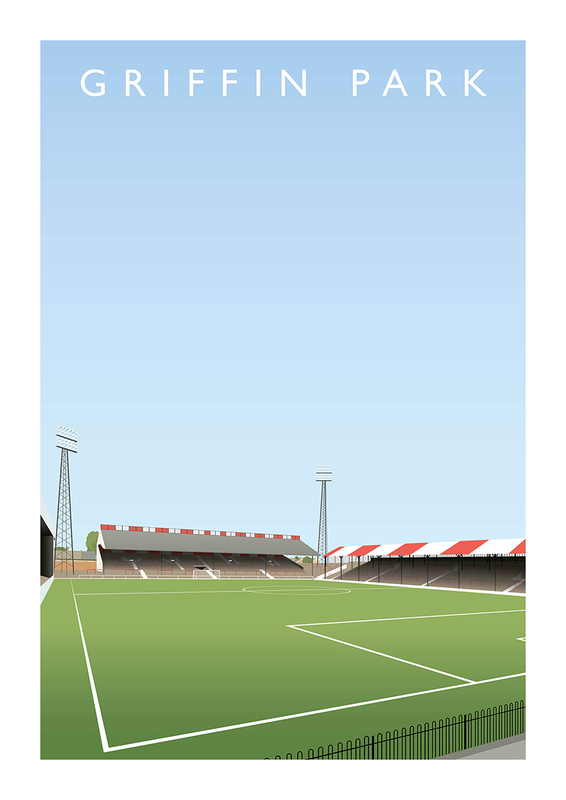 This is how many fans remember our proud old stadium from the late Seventies, with the majestic Royal Oak stand behind the goal and terracing on all four sides of the ground. Make sure you secure one to hang in pride of place. 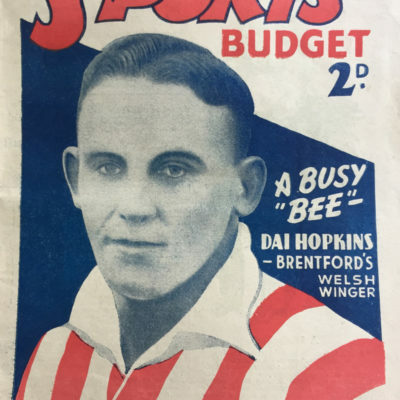 No Bees fan’s home office or man/woman cave should be without one! Please allow 5 working days (UK) for delivery.